Previous Previous post: Why Anticipating Failure Might Be the Key to Your Resolution Success! Sound advice. 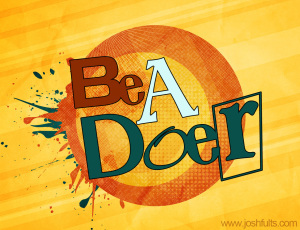 Be a doer.